Sgt. Clifford C. Botkin, son of Mr. and Mrs. Charles Botkin, Graham, husband of Mary McClanahan, attended Graham High. 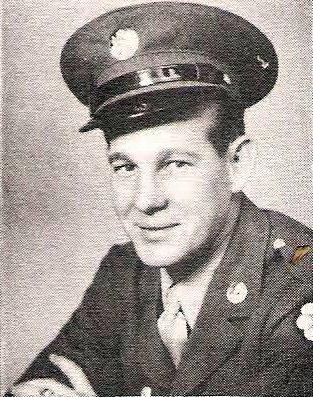 Entered Army, 1942, trained in Wyo., Tex., La. Served in Pacific, Leyte, Okinawa. Awarded APO, 2 Battle Stars, Arrowhead and PL with 2 Stars. Discharged in 1946.